Whether you’re a support agent dealing with a frustrated customer, a CSM educating a key customer on new features, or a sales executive defusing competitive landmines to win a big deal, conversations with our customers are the moments that matter. 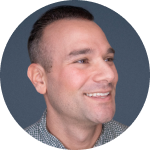 At Guru, we believe that when these teams have the knowledge they need to do their jobs, they are empowered to deliver amazing customer experiences in these very moments – delighting customers, driving revenue, and defining your brand. Unfortunately, knowledge systems are often disconnected, stale, and out of the workflow. When our revenue teams don’t have the answers to questions, they make customers wait, or simply tell them they will get back to them. What happens? We lose engagement, frustrate our customers, and they leave for competitors. It’s a problem we at Guru are deeply familiar with. That’s why we built Guru to unify your collective knowledge, verify its accuracy, and empower your revenue teams. Since day one, it’s been our mission to bring you the knowledge you need to do your job, when and where you need it most. In September 2015, we became the world’s first knowledge product with a browser extension – ensuring the knowledge you need could follow you across the web. A few days before Slack launched their app directory, we went live with our integration, becoming the first fully-integrated knowledge management solution in Slack. Earlier this year, we launched AI Suggest Text, which uses machine learning to bring your teams knowledge in channels like email, chat, and ticketing systems without any need to search. Today, we’re excited to take our mission yet another step forward with the introduction of AI Suggest Voice, which serves up real-time knowledge to revenue teams as they are on the phone with customers. Despite the rise in chat, phone is still the predominant channel for revenue teams. 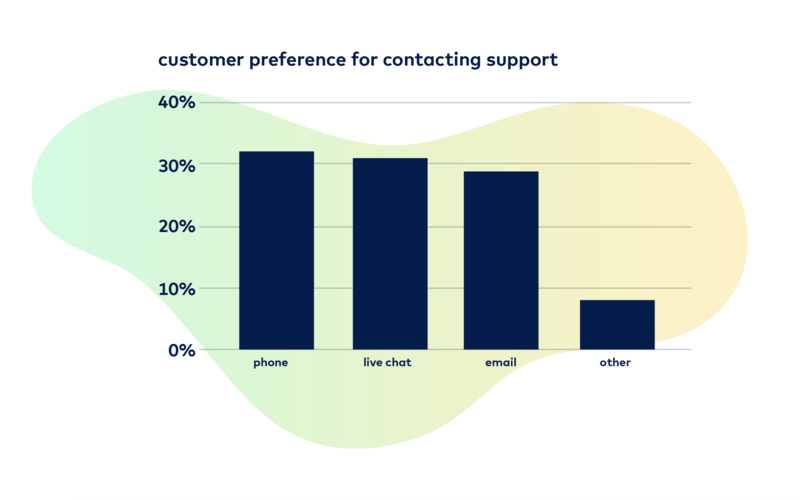 For support teams, more than 30% of people still wish to contact support via phone. And, according to Salesforce, over 90% of sales’ prospect conversations happen over the phone. When these revenue teams are on the phone with customers, they need to be proactively searching for and reading information. This is already difficult, but is particularly tough as they balance taking notes, listening attentively to the customer, and processing what to do next. With AI Suggest Voice, Guru empowers these teams to stop hunting down information and instead coaches them with knowledge on the fly so they can have fluid and dynamic conversations with customers in real-time. AI Suggest Voice observes phone or teleconference conversations, converts speech to text, and then uses that text to search for relevant knowledge to maximize your team’s effectiveness, serving up knowledge to the agent in real-time, all with no human effort required. We believe the world’s best customer experiences will always be driven by humans. With AI Suggest Voice, everyone in your organization can perform at the same level as the most experienced members of their teams, and are empowered to have consistent, valuable conversations with customers that drive revenue. AI can empower humans to be better versions of themselves – and to focus on what matters most of all: your customers. If you’re interested to see how AI Suggest Voice can help your team, join our early access list here.